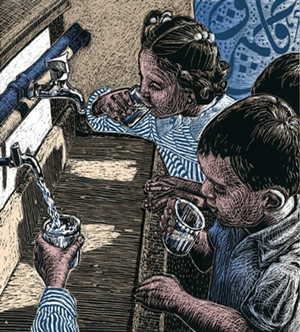 Come hear about this important effort to provide clean drinking water to children in Gaza. Light snacks and beverages will be provided. Free and open to the public, but donations will be accepted to help provide a Maia Project water filter to two schools in Rafah. This entry was posted in MRSCP and tagged Event, Rafah, Water by admin. Bookmark the permalink.